The Energy Security Board this week released the Final Detailed Design of the National Energy Guarantee which includes updated modelling which confirms that the Guarantee can deliver much needed savings for households and businesses. Wholesale prices are forecast to trend down, thanks to increased investment in new generation. The modelling also assesses the additional impact that the National Energy Guarantee will have in bringing prices down. 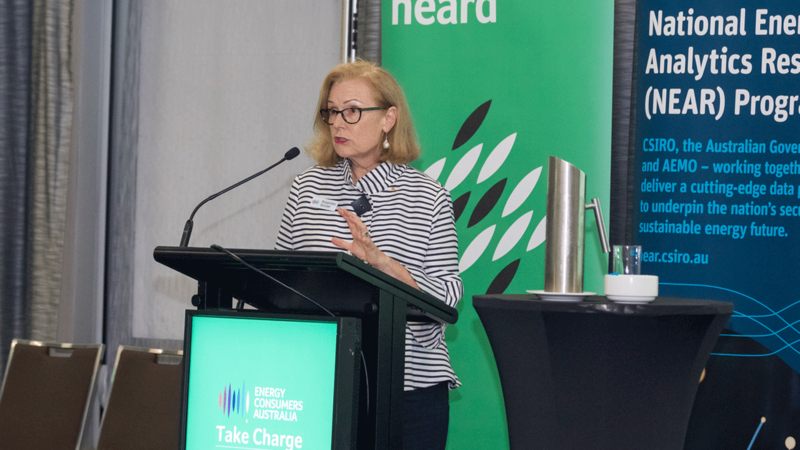 Energy Consumers Australia CEO Rosemary Sinclair said the key value of the National Energy Guarantee is that it brings energy and emissions policy together for the first time, relying on markets to deliver the lowest price outcomes. 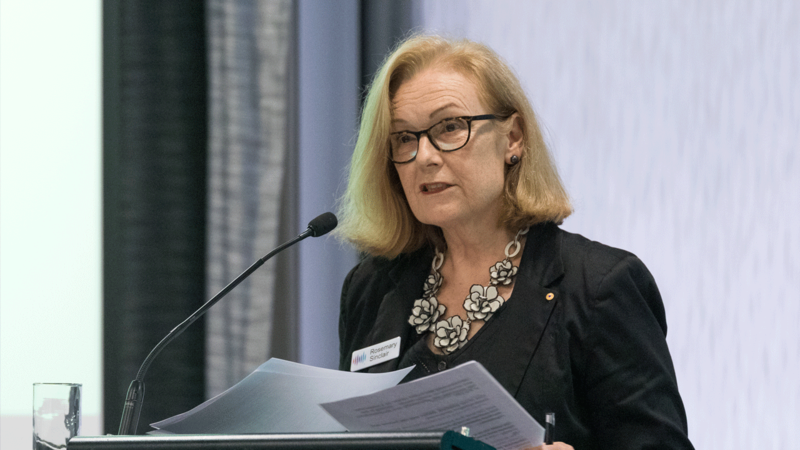 “Consumers are telling us that they want price relief so that they can live comfortably and manage “their businesses successfully, without having to be afraid to open their energy bill,” said Ms Sinclair. “We’ve seen prices increase by up to 30% in some regions over the past two years and for prices to return to more normal levels we need to sort out issues in the wholesale market. Importantly, it allows State and Territory Governments to have their say, making it practical and responsive to the local situation. The modelling finds there could be $150 in annual savings on energy bills for households in today’s dollars, which is consistent with the earlier modelling undertaken by Frontier Economics.